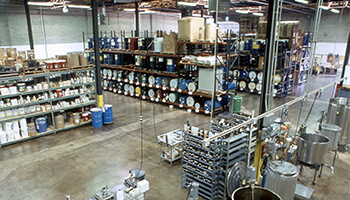 At FFS, we focus on providing our customers with a positive experience, utilizing a collaborative approach. Our team’s talent and enthusiasm are our most valuable resources – resources that thrive within the FFS environment which stresses creativity, cooperation, accountability and growth. We continue to innovate and build upon our growth and success while preserving a strong commitment to profitability with principles – placing fairness first in all business engagements. FFS is dedicated to maintaining our charitable endeavors as a caring, responsible member of the community. 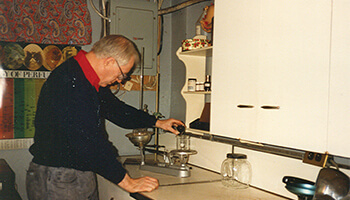 Flavor& Fragrance Specialties was created working out of founder, Robert T. Maleeny’s basement. 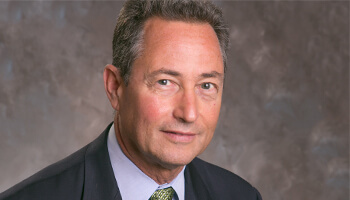 FFS establishes Administration and R&D headquarters in Hawthorne, NJ and acquires Palmer Laboratories Inc. in Baltimore. 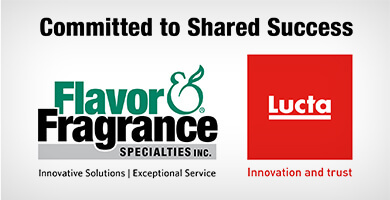 FFS moves Administration and R&D headquarters to Franklin Lakes, NJ and launches EOC® malodor control system. 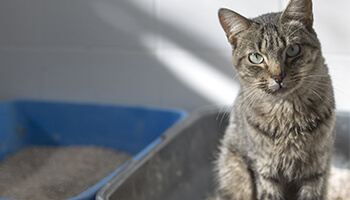 FFS enhances their role in pet care by developing a fragrance used in the market-leading cat litter brand. 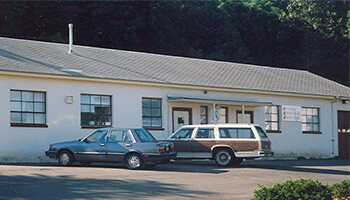 FFS moves production facility to current location. FFS moves Administration and R&D headquarters to Mahwah, NJ. 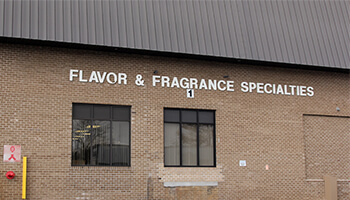 FFS expands manufacturing facility with new warehouse and acquires Flavorscents and Derived Aromatics. 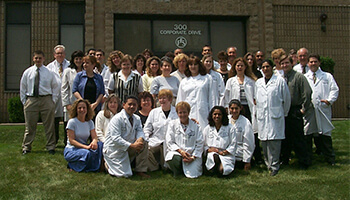 FFS settles into current Administration and R&D headquarters in Mahwah, NJ. 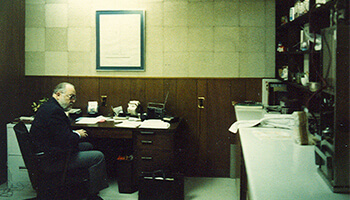 Mike Bloom was appointed president after FFS founder, Robert T. Maleeny’s passing. 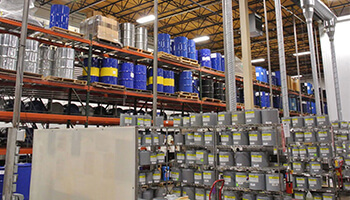 FFS doubles the size of manufacturing facility with new fragrance, refrigerated storage and quality control areas. 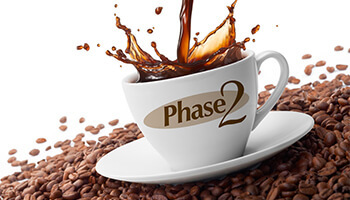 FFS enhances its leadership position in flavorings for coffee by conducting the first comprehensive consumer market survey of flavored coffee drinkers. Co-Founder, Steve Vanata, retires and FFS ownership transitions to Mike Bloom and Willy Palmer. 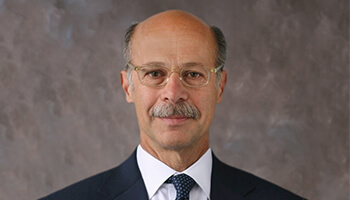 Willy Palmer is named executive vice president. 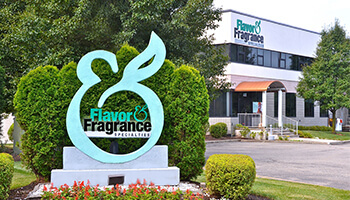 FFS restructures into separate business units for flavors and fragrances. 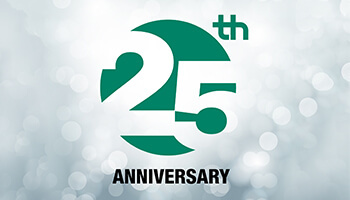 FFS Celebrates its 25th Anniversary. FFS launches new corporate identity featuring our iconic, stylized ampersand exemplifying shared synergy. 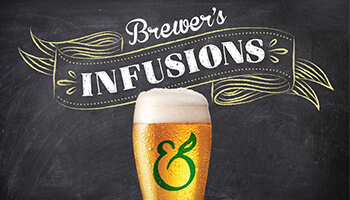 FFS pioneers groundbreaking infusion technology for the beer industry. 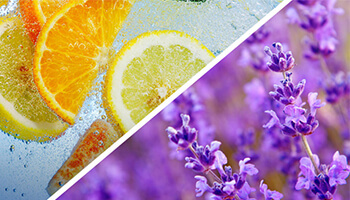 FFS strengthens its oral hygiene and confection business with the launch of COOL-IT®, mint enhancer. 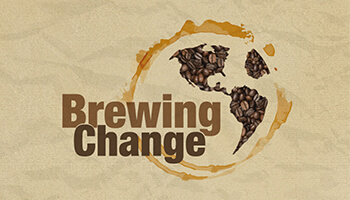 FFS partners with Grounds for Health to raise awareness about cervical cancer prevention in the coffee growing regions. 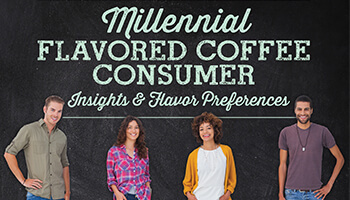 FFS launches custom Millennial Flavored Coffee Consumer Insights and FreshenAire®, malodor specific consumer tested fragrances. FFS receives SQF level 2 Certification. 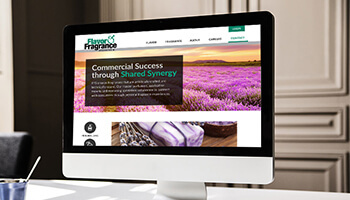 FFS reinforces its corporate identity with the launch of a new website.